It was 2011 when I became a dealer for Human Nature Philippines. My youngest was just a year old then and under my MIL's prodding and my friend's organic venture, I chanced upon Human Nature's Magalogue. What attracted me the most is Human Nature's three core principles, to be: Pro-Philippines, Pro-Poor and Pro-Environment. 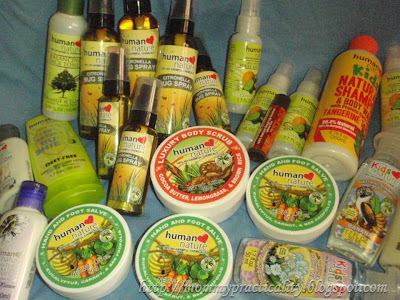 Human Nature's raw materials are all 100% grown and produced in the Philippines and so is manufacturing of its world-class finished products. The company employs Filipinos in partnership with Gawad Kalinga and other organizations such as Philippine Federation for Environmental Concern (PFEC) and Alternative Indigenous Development Foundation Inc. (AIDFI), that aim to alleviate the poor by giving them livelihood and other means to earn income. Human Nature's Selling structure also helps in offering an alternative in earning extra income to moms like myself. 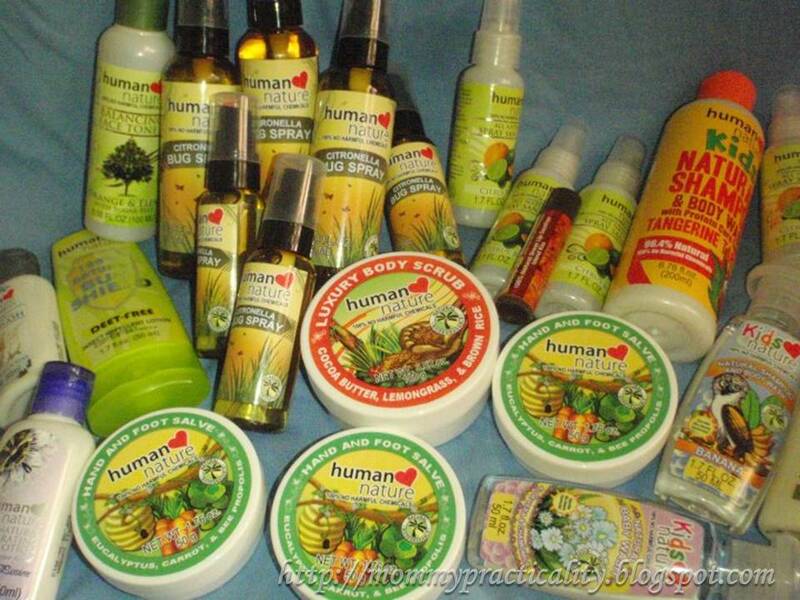 Human nature cares for the environment by using PET,the most recycled plastic in the world. They also encourage recycling of its plastic bottles and they do not test products on animals, which PETA Asia-Pacific recognized them for. After reading its short company profile on the magalogue, I immediately skipped to the last few pages which details how to become a dealer. Soon, I signed up and tried their products included in my Best Seller's Sample Pack for only Php799.00. Their current advocacy, "Pinay And Proud" speared straight to my heart because it speaks a lot about what I feel being a Filipina, and a mom at that. Amidst the economic and political challenges our beloved country has, as a Filipina mom, I still strive to be a good example of Filipino core values, strength, positivity, being God-fearing and having a kind heart, to my two children, Dandre and Wes. I make a conscious effort to watch my words and actions around them and it makes me proud of myself that I have sustained it ever since I became a mom almost 9 years ago. Having the ability to do more than just one career (corporate employee, band singer, voice talent, tvc talent, part-time business woman, newbie blogger, wife and mom) empowers me as a woman, and that's what makes me a Proud Pinay Mom. 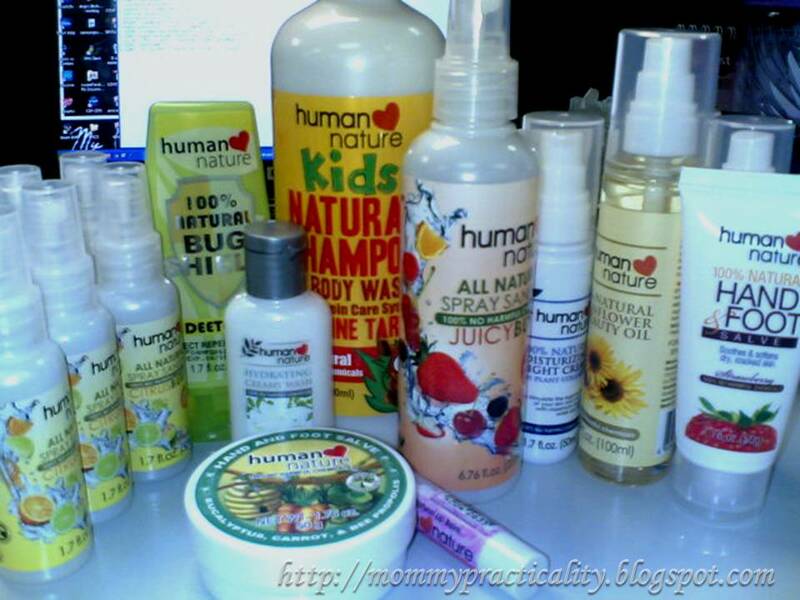 Because Human Nature products are 100% natural and organic, they are safe for our children. Here are some of my Human Nature favorites. 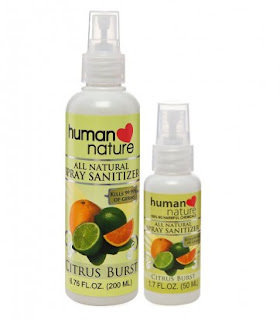 Human Nature's All-Natural Spray Sanitizer in Citrus Burst scent is my all-time favorite. I always keep a small bottle inside my bag to keep our family's hands clean especially before eating and there's no-wash room in sight. The citrus scent is so fresh that just a spray intrigues my officemates' olfactory nerves hence making them order from me. It also instantly removes unwanted smell on your hands. This could also be used as an instant room or car spray and toy cleaner too! There's a reason why it's called "Beauty Oil." It's because this miracle bottle has more than 10 uses! I not only use it for myself but for my kids as well. It's an instant face and body moisturizer, helps lighten dark spots (dark circles, underarms, knees, ankles, lips, new scars from insect bites or pimples), makes hair softer and shinier, helps soften soles and heels of our feet and elbow, and the list goes on. I applied this on my new pimple mark and my son's insect bites and it helped lighten the marks with continued use. Among the many facial scrubs that I've tried, Human Nature's Balancing Facial Wash was the only one that cleared my face. My skin is oily and whiteheads-prone. After just one wash, my face instantly felt clean and it exfoliated the dead skin cells without any harm to my skin. Just one day of using this, my mom and some of my office mates noticed the difference, my face looked even and clear. 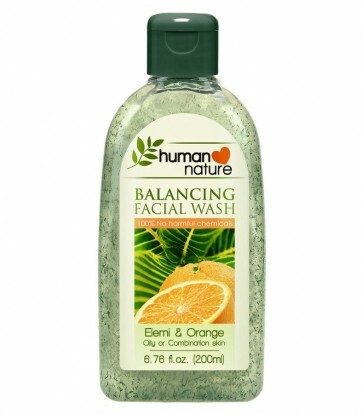 Of course, after cleansing, toning should be done using Human Nature's Balancing Face Toner. The first time I encountered Citronella was from a scented candle sent by a cousin from the US in 1995. We used it during outdoor parties to rid off mosquitoes. Since then, I've been searching for citronella scented candle or oil to use as mosquito repellent. We even planted citronella seeds in our driveway's plant boxes. Thanks to Human Nature, they came up with Citronella Bug Spray. I use a small amount and spread it on my children's exposed body part in the morning before playing or going to school. It effectively keeps off mosquitoes and bugs not only from the kids but from us adults as well. Its scent is pleasant but tough on bugs. You'll never go wrong with products which are 100% natural such as Human Nature, unless you are particularly allergic to its any of its content. The world-class products are from Filipinos for the Filipinos which supports humane causes and have noble consideration for our environment. Isn't it time to go natural? 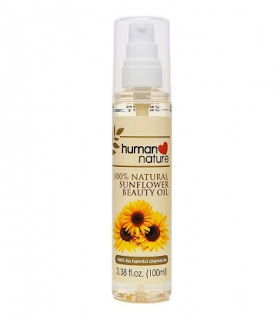 Human Nature products are available through any Human Nature dealers, through its website and selected retail stores.